A return of $150m has seen Jordan Peele’s movie break a long-held box office record. 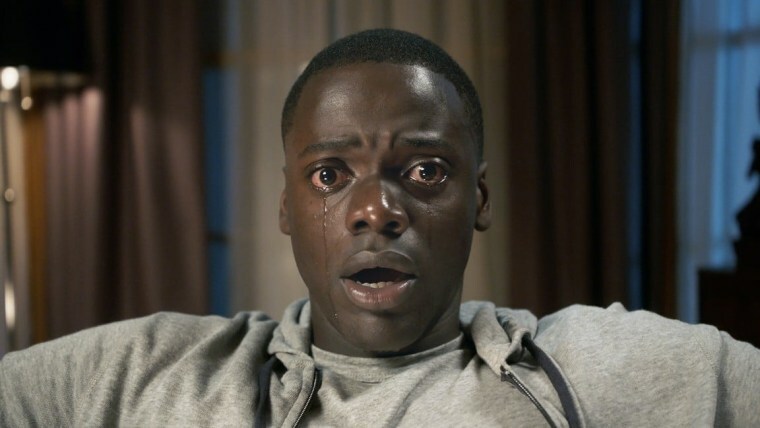 Jordan Peele's Get Out has passed The Blair Witch Project as the highest-grossing feature-length debut for a writer/director of an original screenplay. 1999's The Blair Witch Project held the top spot for nearly 20 years, until the huge success of Peele's first film. As Forbes reports, as of March 31, Get Out has crossed the $150m mark in domestic sales. This is more than the $140m The Blair Witch Project made at the U.S. box office when it was released 18 years ago. In March, three weeks after its release, Get Out crossed the esteemed $100 million mark, making Peele the first black writer-director to do so with their debut movie. Get Out was made for a budget of $4.6m. Read "Get Out Proves The Only Way To Battle White Supremacy Is To Kill It" from The FADER.